Help us be the environmentally friendly sporting club we aspire to be through the installation of a state-of-the-art solar panel system. 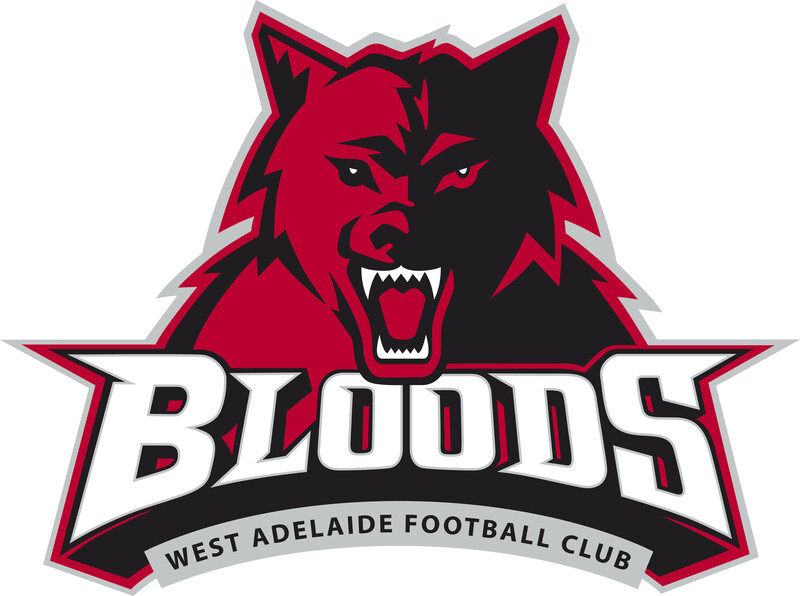 At the West Adelaide Football Club, we aspire to be an environmentally friendly sporting club and community venue. To achieve this we are raising $250,000 to install a state of the art solar panel system and make structural improvements to our venue. This much-needed infrastructure project will assist the club greatly enabling us to reduce both our carbon footprint and electricity costs. The Solar Panels Program is being run in partnership with the Australian Sports Foundation, which means donations of $2 or more are tax deductible. As this is truly a community driven project, we will be partnering with a local SA solar business to ensure the project cost stays in the West Adelaide community. All donors will receive appropriate recognition within the club, providing a legacy long after the completion of the program. Please support this vital club project by donating today!